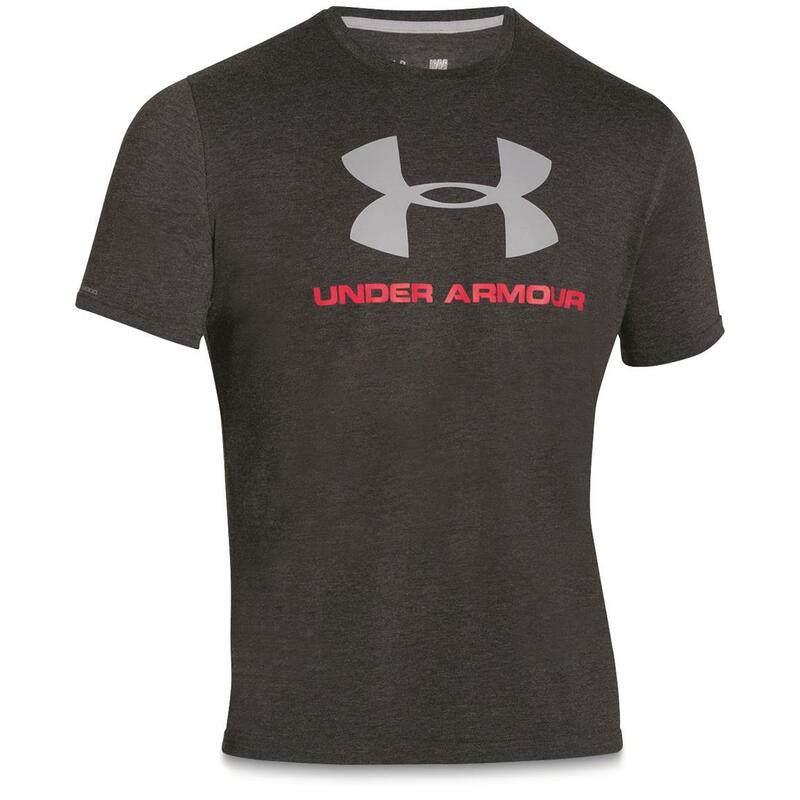 Pulls away sweat, helps prevent odor. 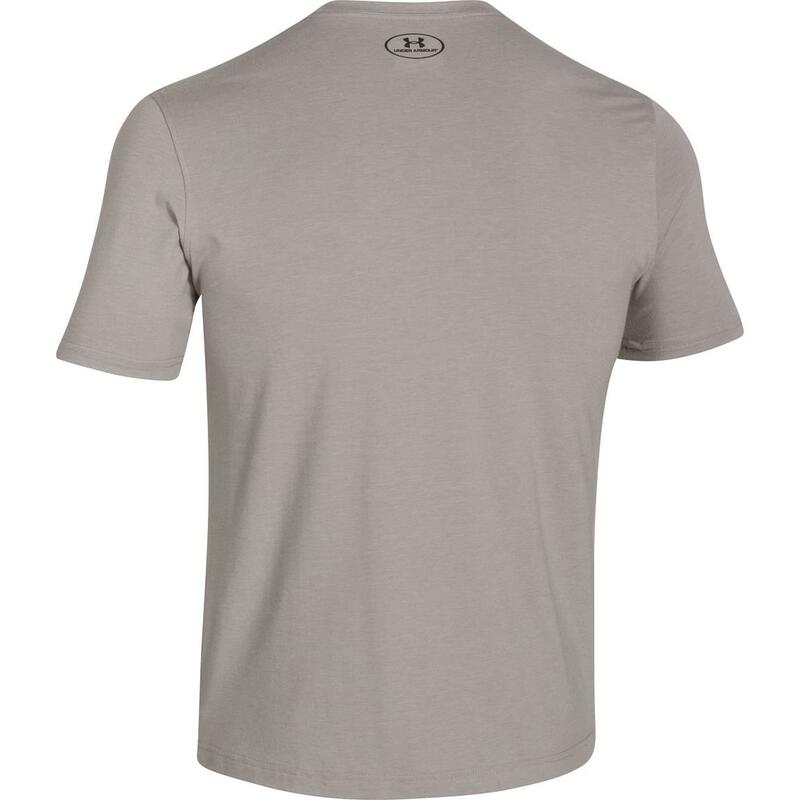 Call it "performance cotton". 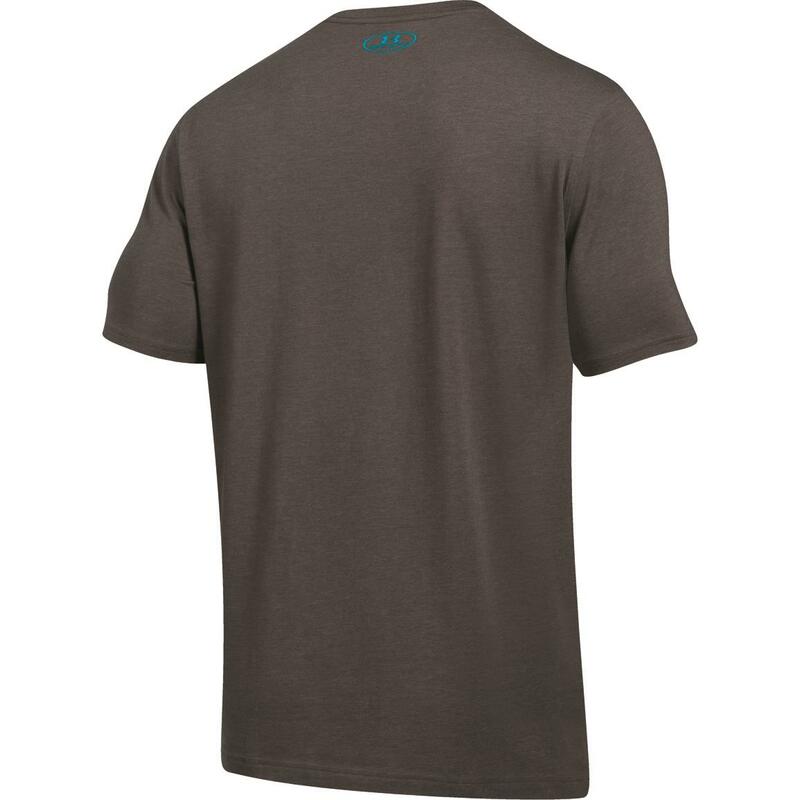 Charged Cotton® is a blend that feels as soft and comfortable as you'd think. 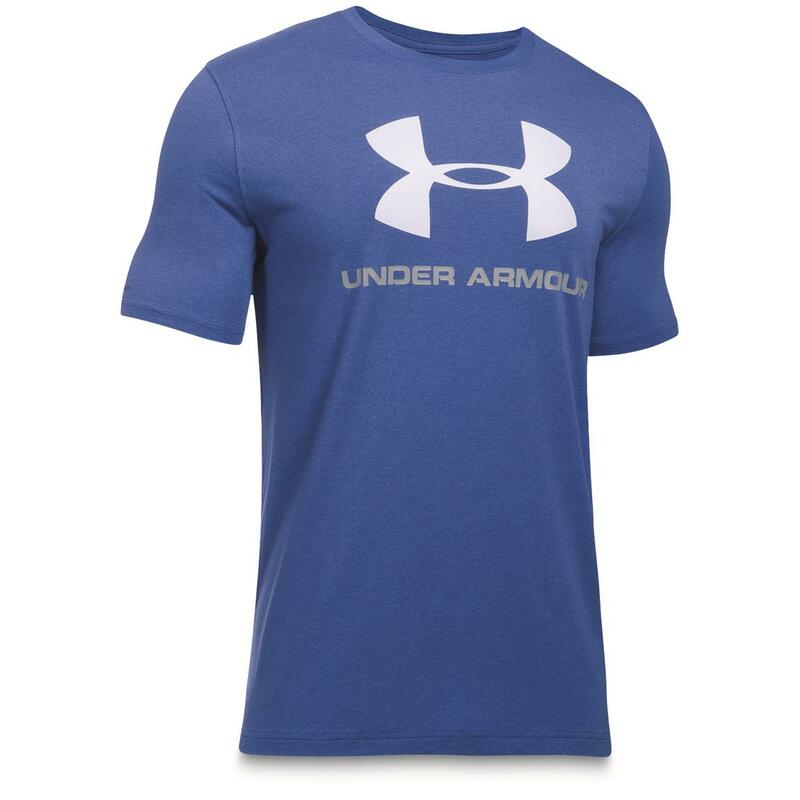 But, it dries faster than "regular" cotton. Plus, it has anti-odor technology to keep it fresh. 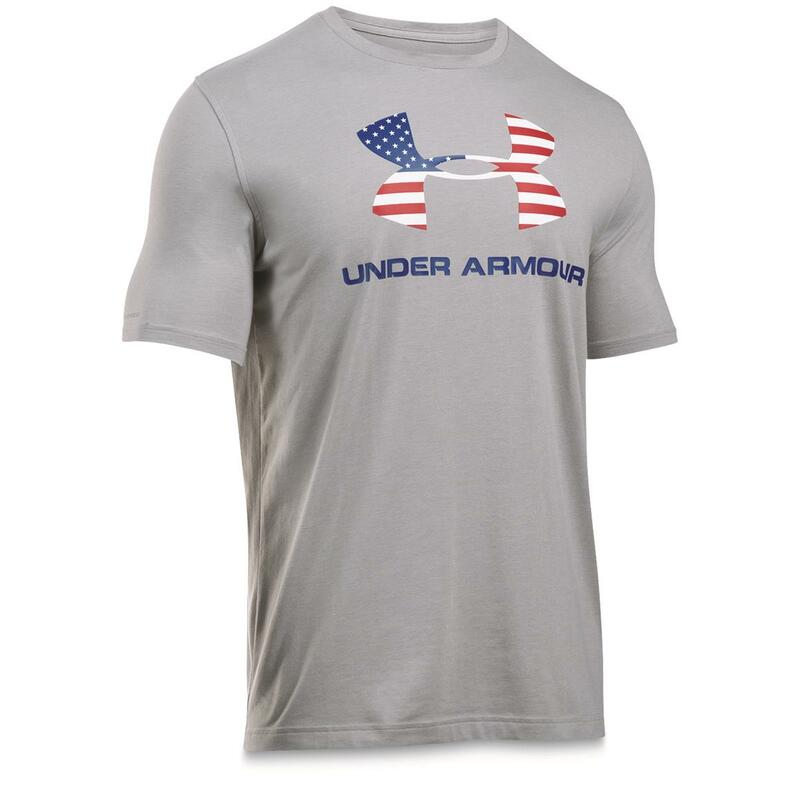 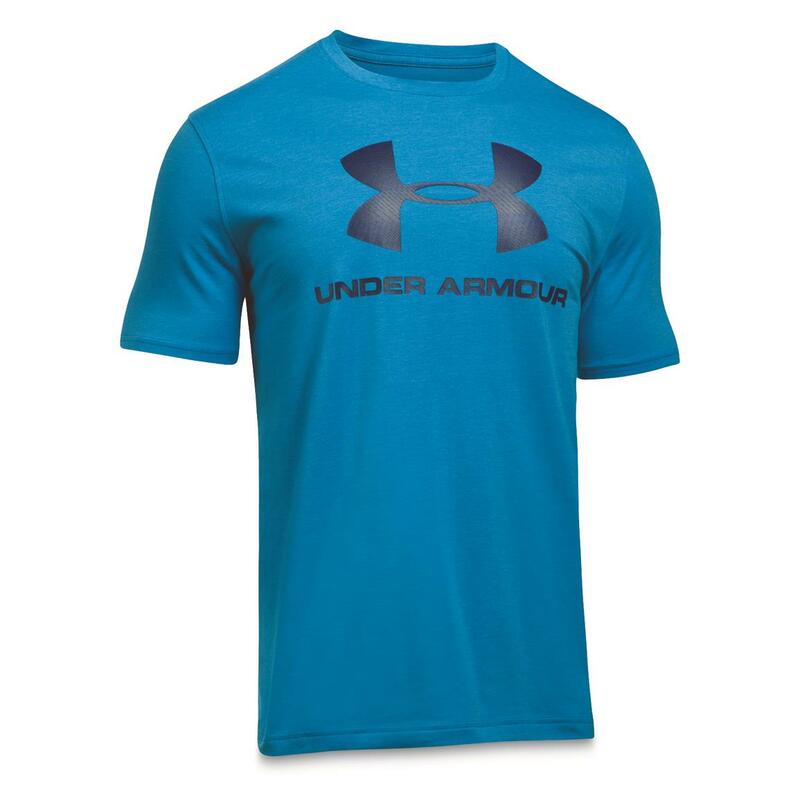 This shirt is a part of the Under Armour® HeatGear® collection to help you feel cool, dry, and light. 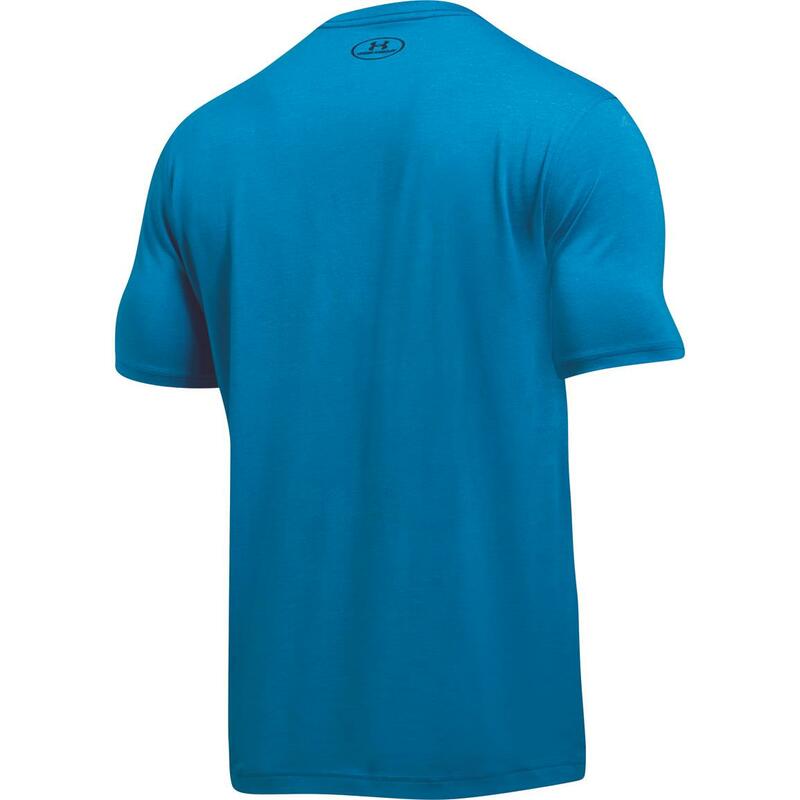 Perfect as a base layer or during activity on warm days. 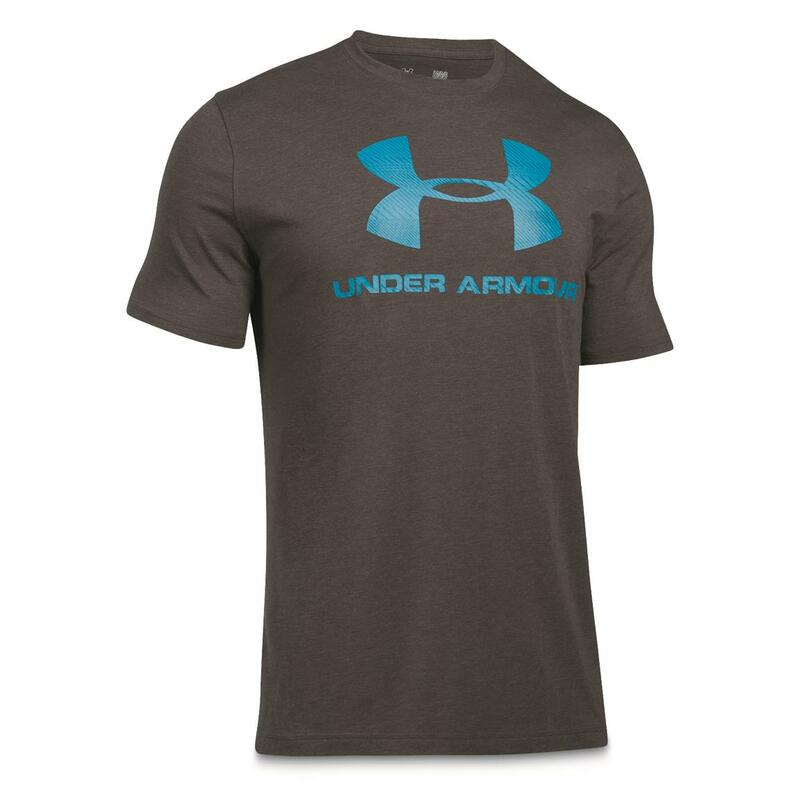 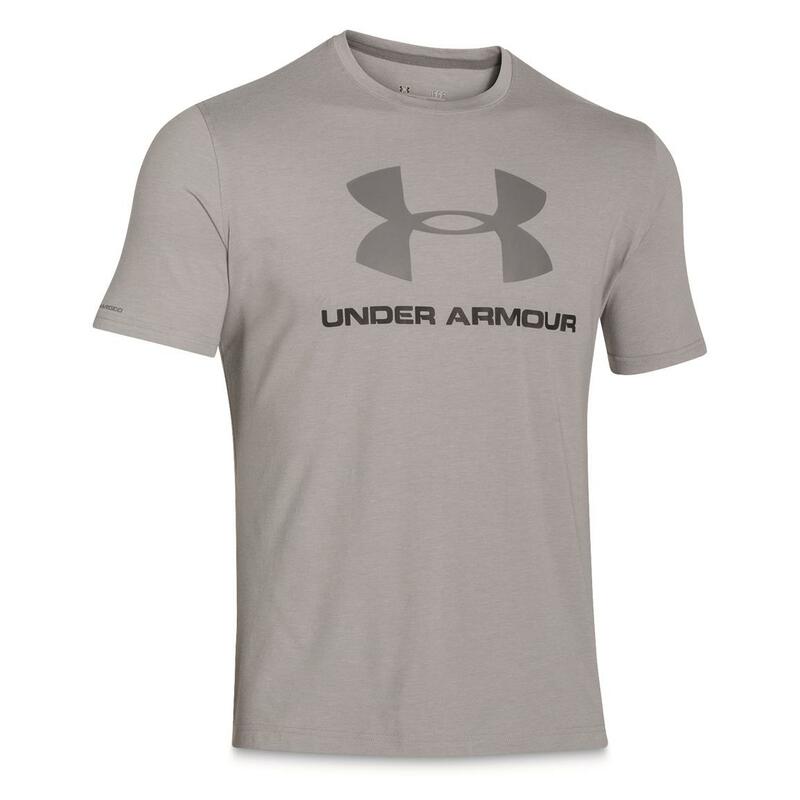 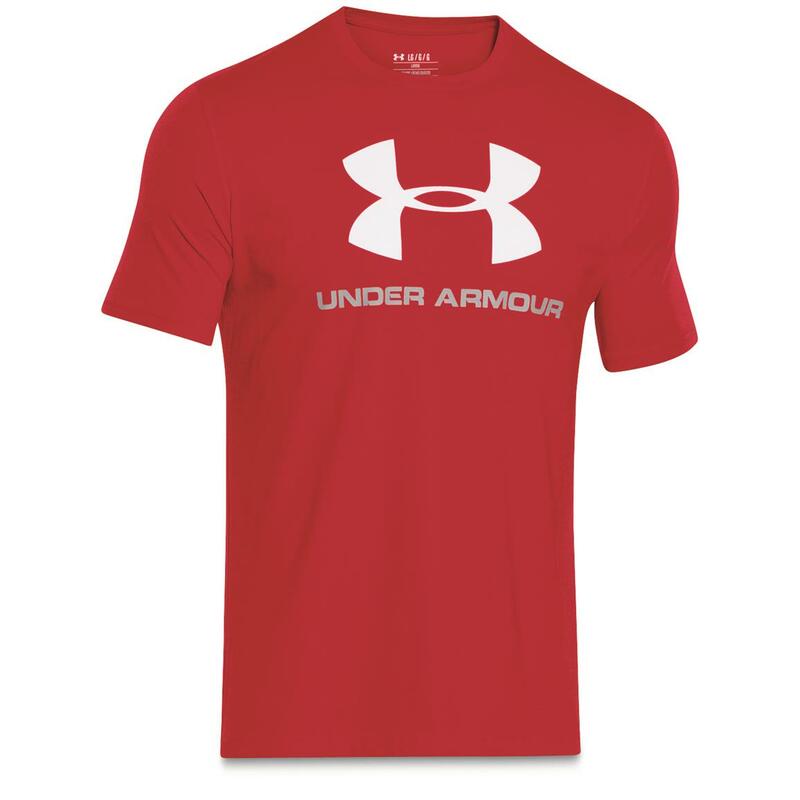 Get your Under Armour® Shirt online, today!